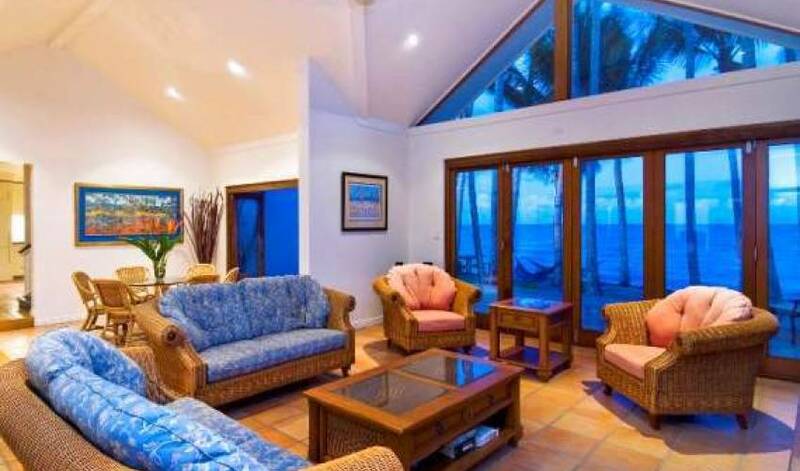 Step off the deck onto the palm fringed beach and walk less than 50 steps into our warm tropical sea or relax and take in the sunset whilst enjoying your favourite drink. 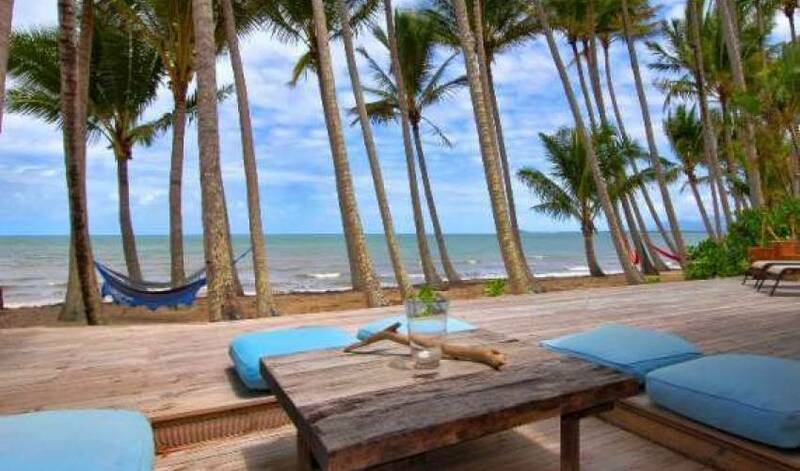 Why not try Yoga on the decking or perhaps wile away the hours reclining in the beachside hammocks with your favourite book. 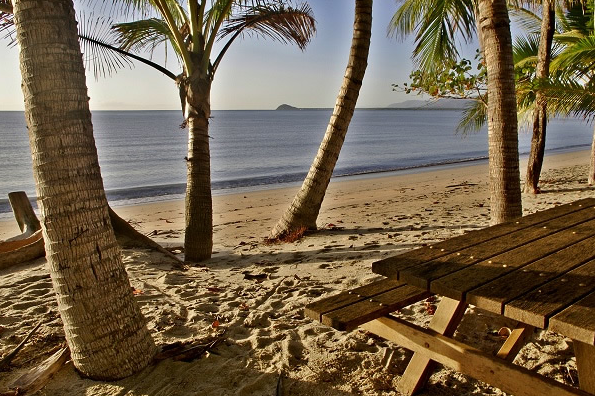 Definitely one of the best kept secrets of Australia's Tropical North Queensland, Newell Beach is unspoilt with 3.6 kilometers of beach to enjoy. 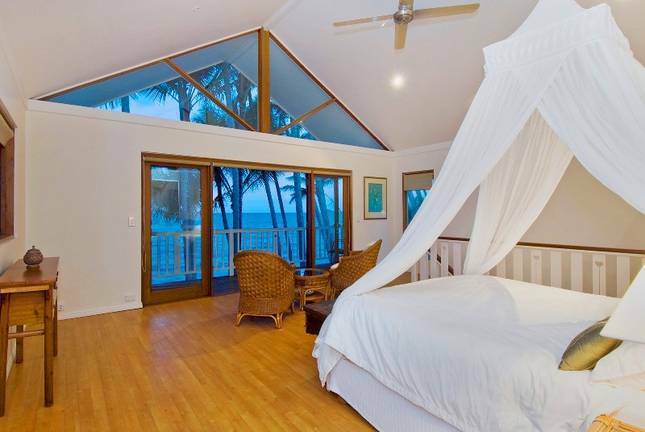 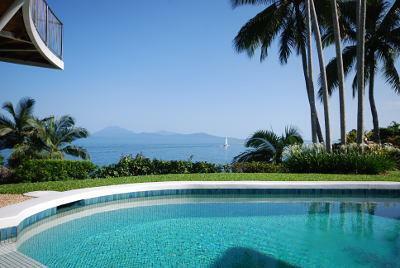 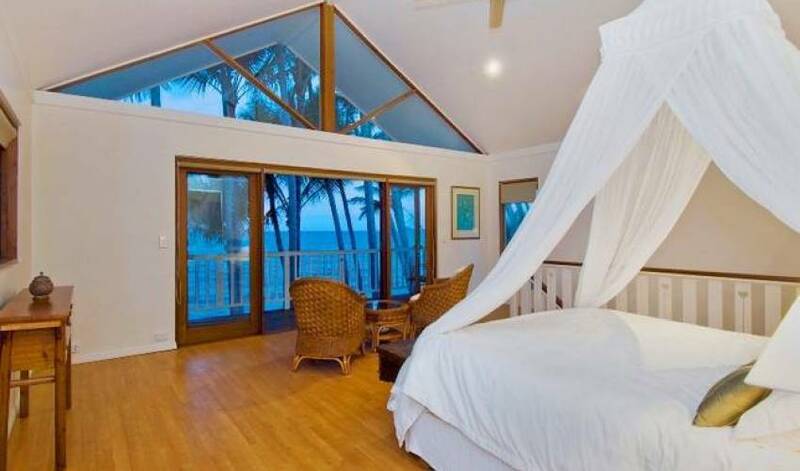 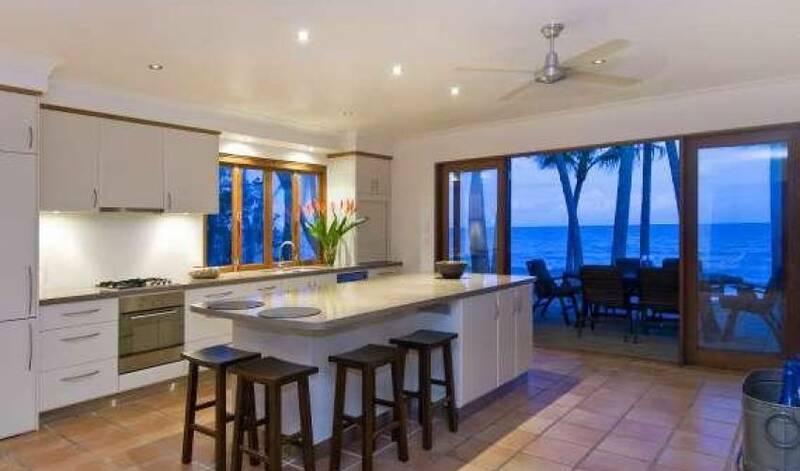 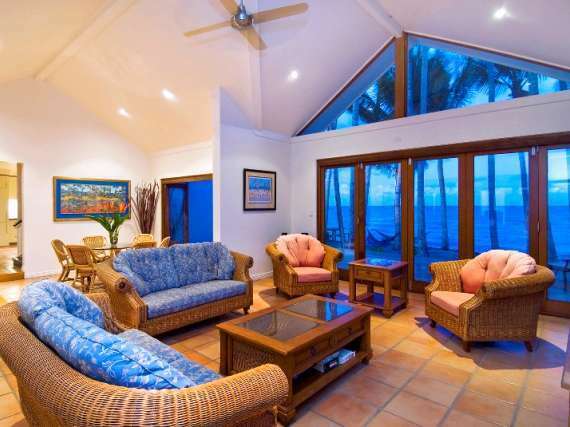 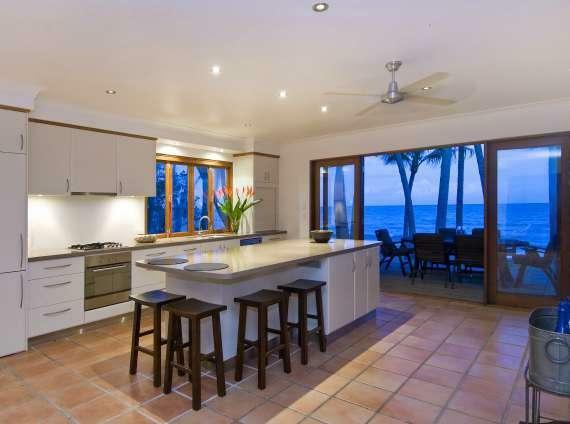 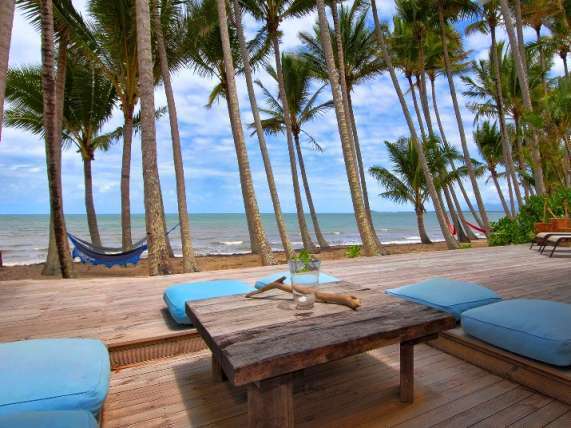 This retreat offers spectacular views overlooking the coral sea to Port Douglas, Snapper Island and Low Isles. 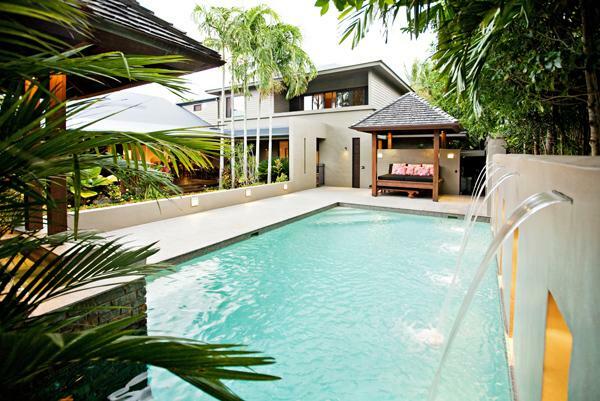 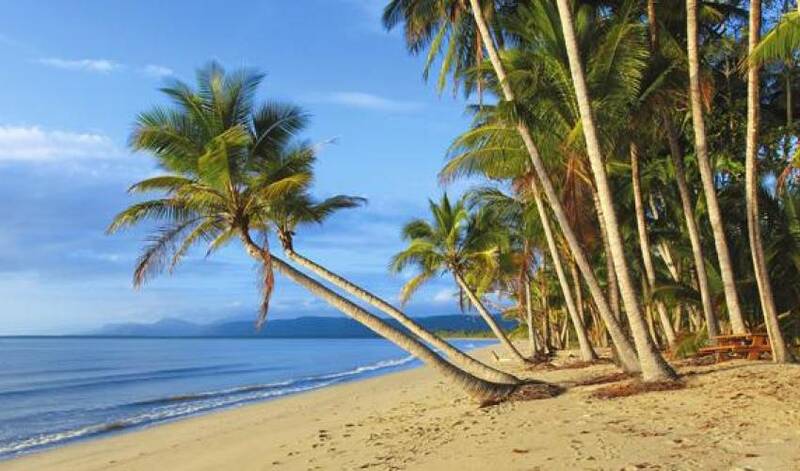 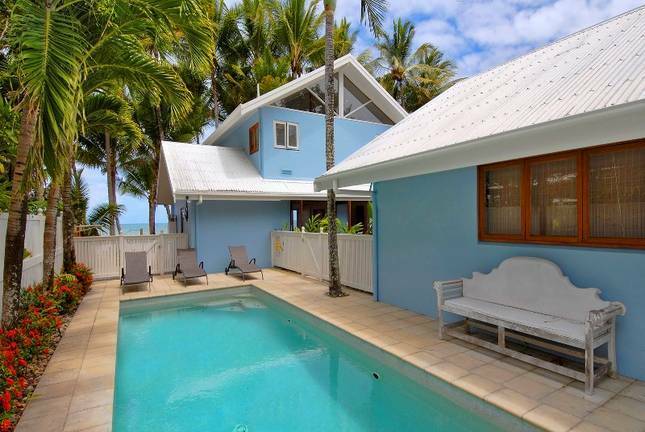 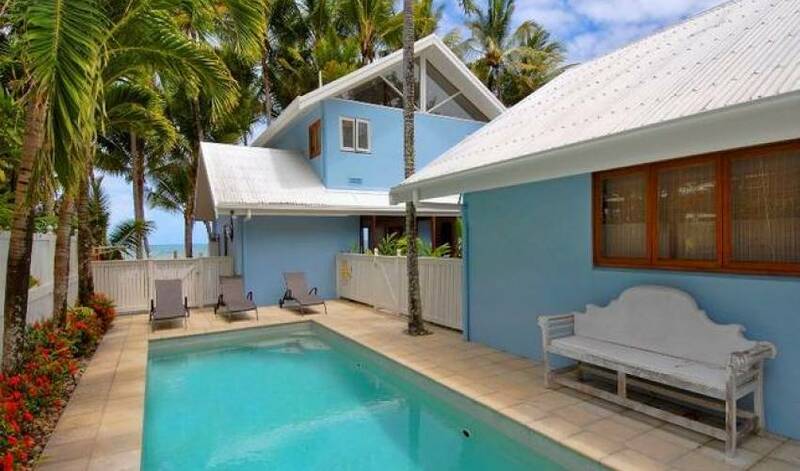 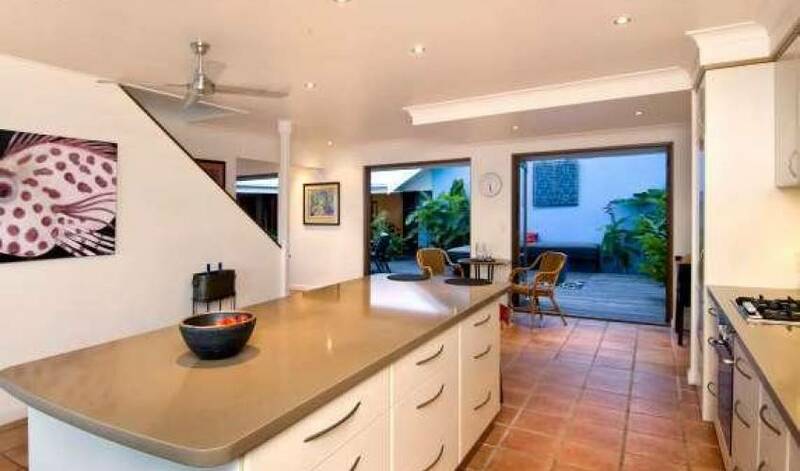 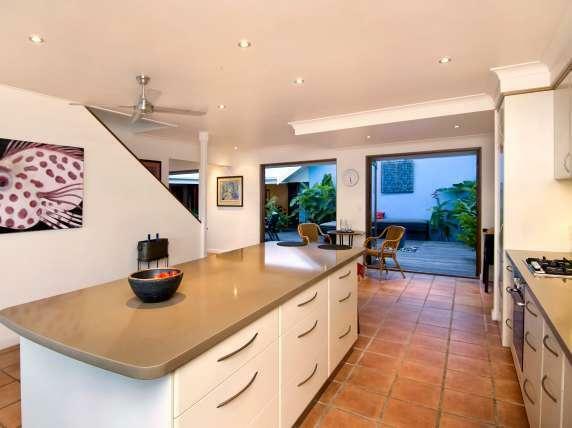 Located just 20 minutes north of Port Douglas and 1 hour north of the tropical city of Cairns.